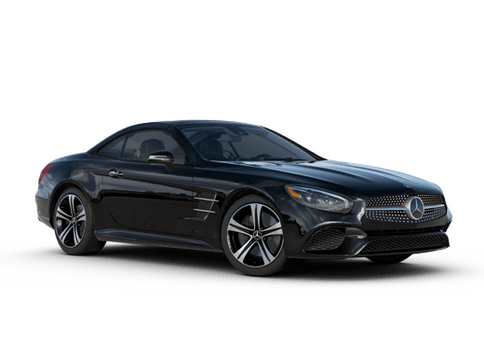 Drivers looking for an attractive compact luxury vehicle may be attracted to the 2018 Mercedes-Benz CLA in Houston TX. 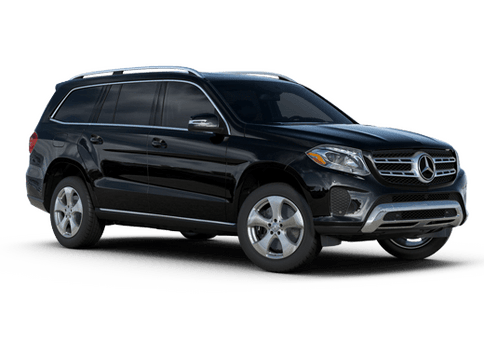 While this model may be the entry-level model in the Mercedes-Benz lineup, there is nothing common or second-rate about this vehicle. The 2018 Mercedes-Benz CLA 250 is a four-door coupe that combines the practicality of four doors with the elegant style and sloping roofline of a sporty coupe. 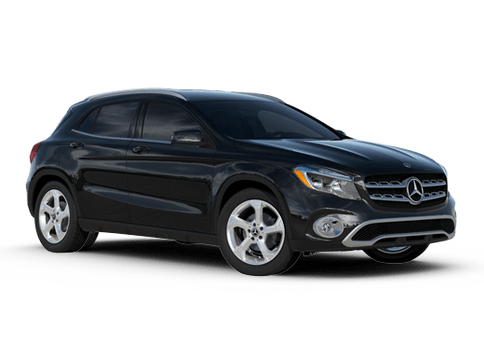 This vehicle is available in nine different color options, and features attractive exterior attributes like a diamond black grille and 17-inch five-spoke wheels. 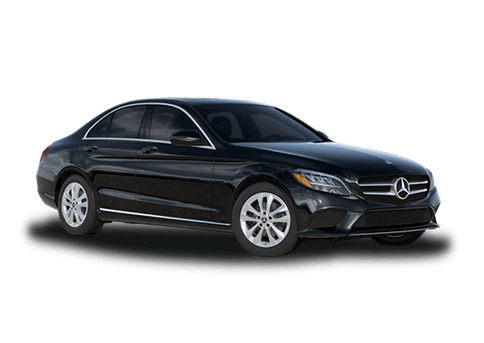 While the 2017 Mercedes-Benz CLA in Houston TX may be a compact vehicle, that doesn't mean it can't offer luxury shoppers the sort of interior space and seating that busy families and individuals crave. This model seats five passengers, and offers up to 13.1 cubic feet of space in the trunk. 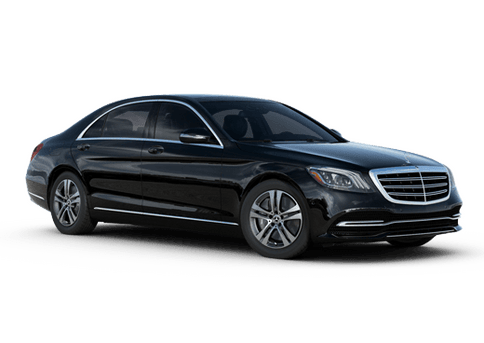 It comes standard with an elite leatherette interior, dual-zone automatic climate control, 14-way powered front seating with memory settings, a rearview camera and an eight-inch display screen for the responsive infotainment system. 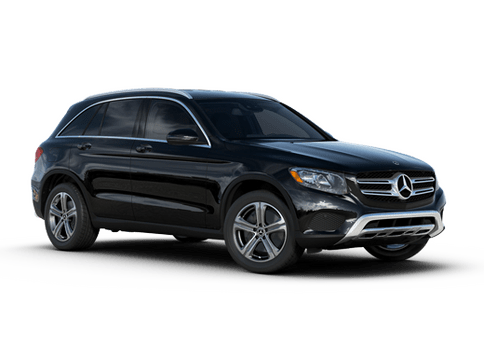 Advanced safety features like blind-spot monitoring, lane keeping assistance, adaptive cruise control, automatic parking, and extensive exterior LED lighting are all available. 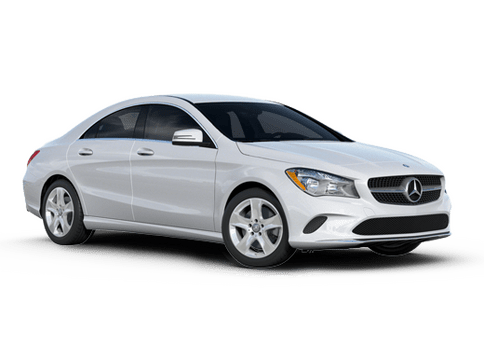 The 2017 Mercedes-Benz CLA is also available with advanced features that can increase the comfort, connectivity and engagement of drivers. 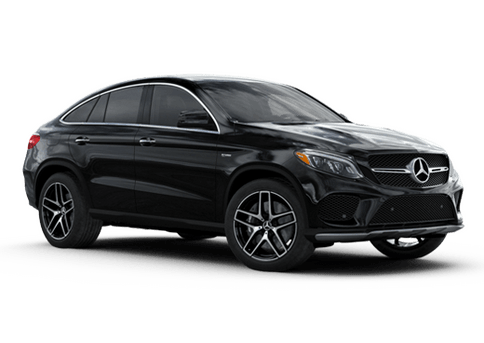 Some of these optional features include smartphone integration, an adjustable suspension, a performance-oriented steering and exhaust system, and constant-ratio electromechanical power steering. 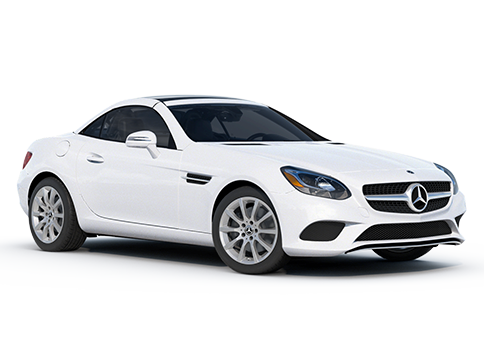 For more information on this compact luxury coupe in Houston TX, contact a member of the Star Motors Cars sales team today.